Be the King of your Mountain on the Latest Arctic Cat® Snowmobile. 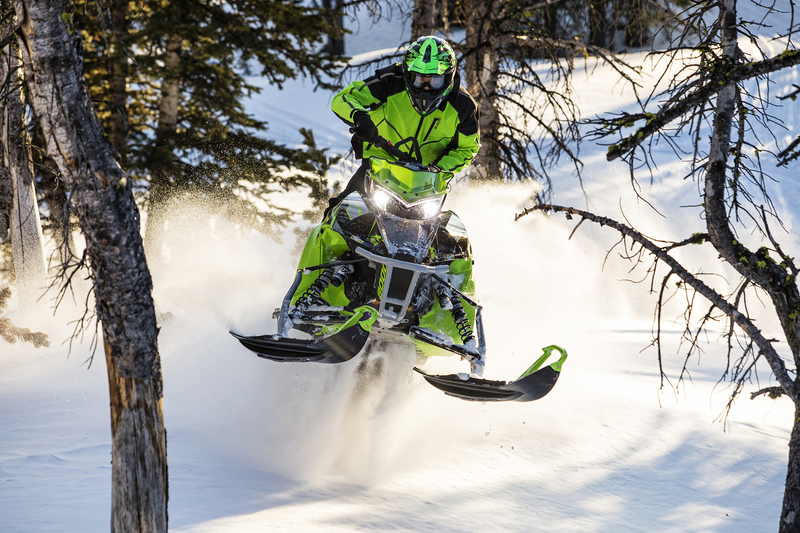 If you’ve recently found yourself in the market for a powersports brand that carries high-performance snowmobiles, there’s no better option than Arctic Cat®. At the heart of the company’s values is a commitment to the pursuit of adventure and a passion for the great outdoors. This dedication is evident in all the innovative features you’ll find in their products, like the robust engines and solid suspension systems. No matter what type of riding you have in mind, there’s a snowmobile to match. In fact, Arctic Cat has a generous selection of products to choose from, which you can read more about below. 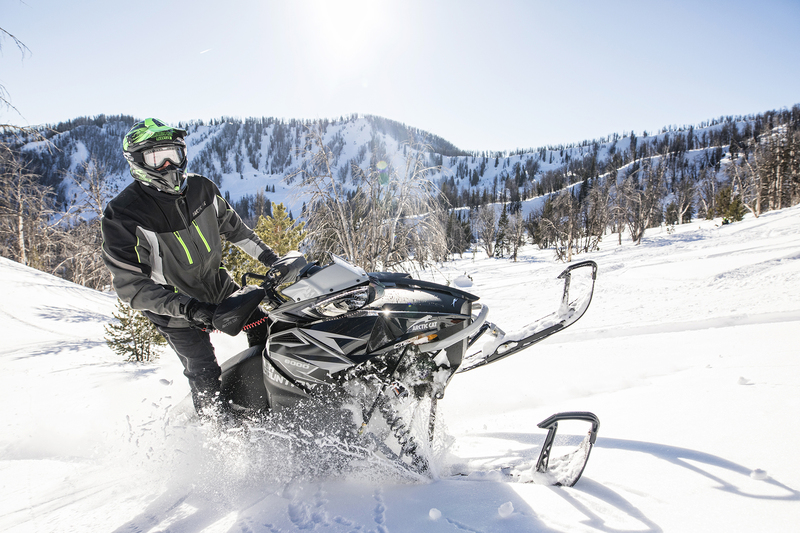 When you’re ready to experience the unwavering strength and precision of Arctic Cat snowmobiles with the intelligent engineering and support of Textron Off Road, we’re here to help. Stop by Lighthouse Motorsports & Marine to check out our inventory, which includes some impressive snow machines and snowmobiles for sale. You’ll find our dealership conveniently located in Rosemount, MN, in the Minneapolis metropolitan area. Ride with a beast of an engine behind an Arctic Cat Trail Snowmobile. Navigate narrow trails and around challenging obstacles with ease. Trail models pair top traction and precise handling for complete control as you play. If winter sports are your game, the Arctic Cat Trail series is for you. Crossover models sport a longer suspension and smaller lightweight, forged-aluminum spindles for reduced drag. Ride with improved performance in deep snow as well as fresh powder. Carve corners with top traction in the harshest conditions! 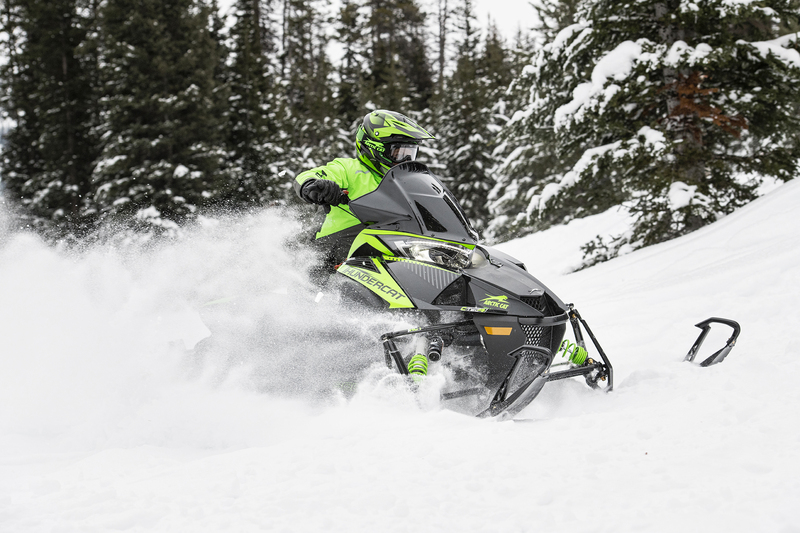 Own the snow with models boasting up to 200 HP in a four-stroke turbocharged engine. With seamless power delivery you’ll have better handling, more ride control and immediate throttle response. 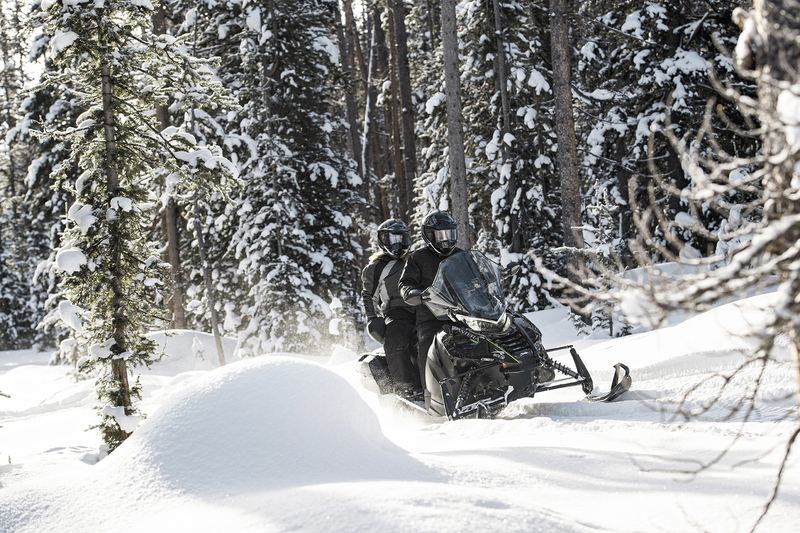 With untouchable power-to-weight ratios, no other snowmobile can tackle the output of these powerful machines. Featuring Arctic Race Suspension (ARS) in the front, tall ski spindles and widely spaced A-arms provide torsional rigidity and strength, while Slide-Action Suspension in the back allows for incredibly low and consistent track tension. Built for long-distance comfort, both the rider and passenger will enjoy a neutral riding position for hours on the trail.